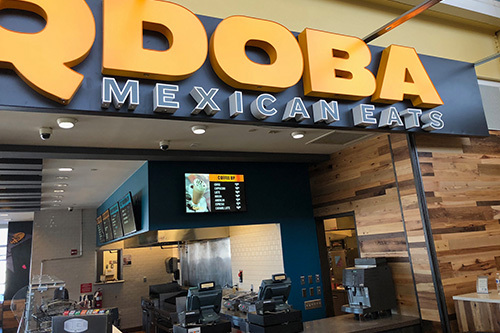 Invest in the leading fast-casual Mexican food concept, where Big Flavors make for a Bold investment! QDOBA® is seeking qualified candidates to join us as we expand our brand reach and grow our business throughout North America. 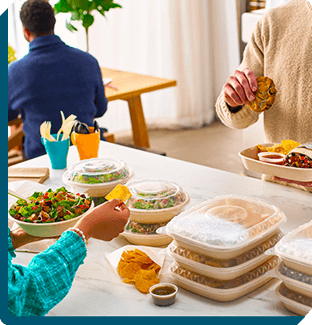 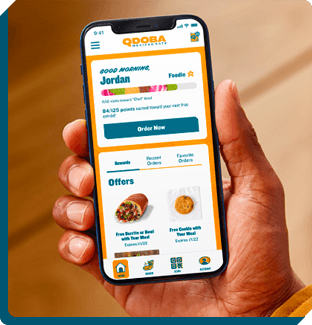 With a leadership team dedicated to system-wide success and an experienced franchise development team here to help guide you through the process, the QDOBA franchise model is a refined system that’s optimized for success and longevity. 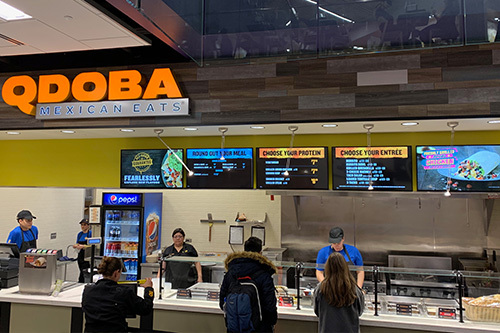 At QDOBA, we aim to give our franchisees all the support it takes to succeed; in return we are looking for experienced and dedicated franchisees looking to expand their portfolio and help us grow our brand. Discover what it takes to become a QDOBA franchisee, explore our available markets, and learn about the process of becoming a franchisee. 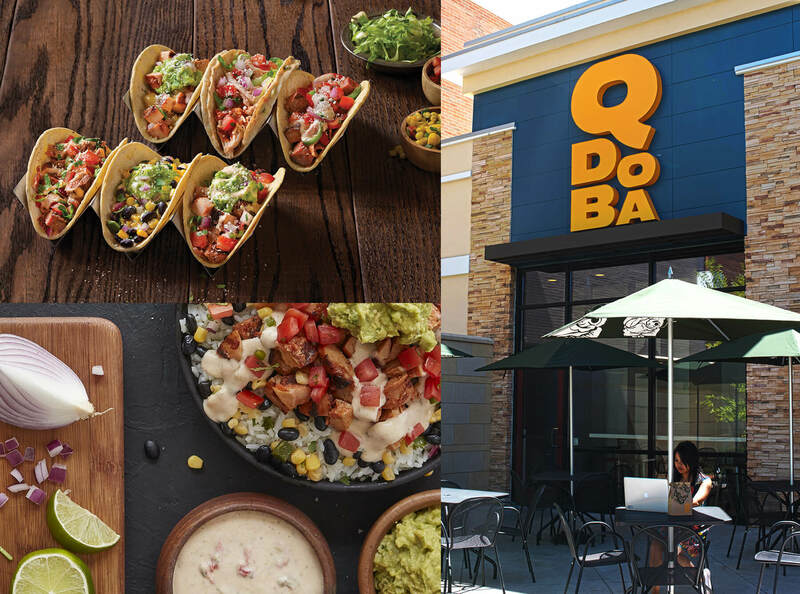 Become a part of the QDOBA family! 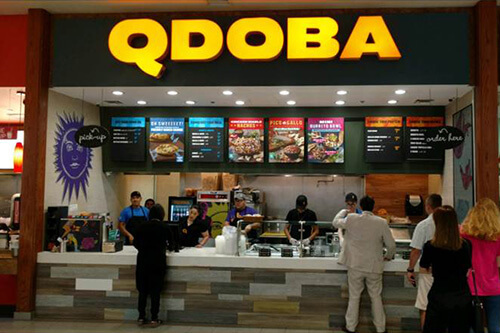 QDOBA's flexibility makes us the perfect concept to license for non-traditional spaces. 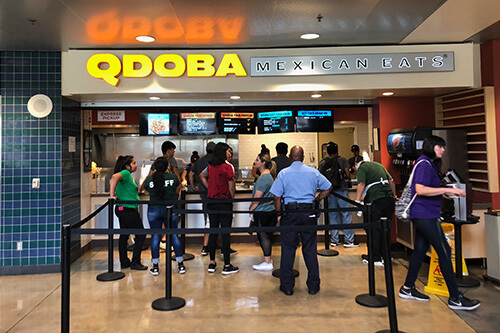 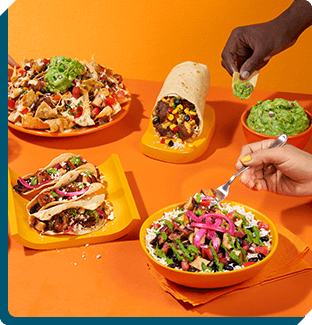 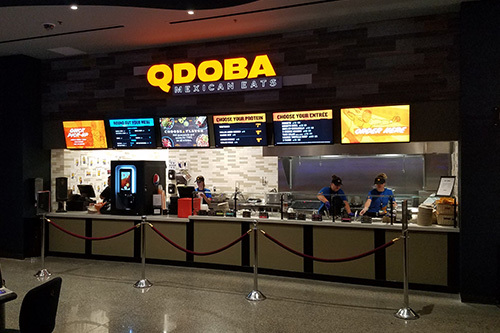 QDOBA is all about bringing FLAVOR to people's lives no matter where their lives lead them, airports, travel centers, casinos, military bases, government agencies, colleges and universities, or business offices. 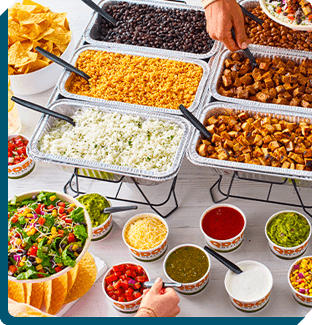 We are a perfect fit for the non-traditional restaurant space because of our flexible menu offerings for breakfast, lunch, and dinner as well as providing all-inclusive customized entrees where guac and queso is a staple not an add-on. 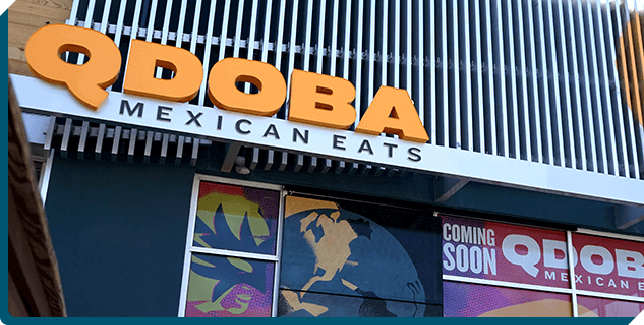 Our non-traditional restaurant design allows QDOBA to be built within a 400 sq. 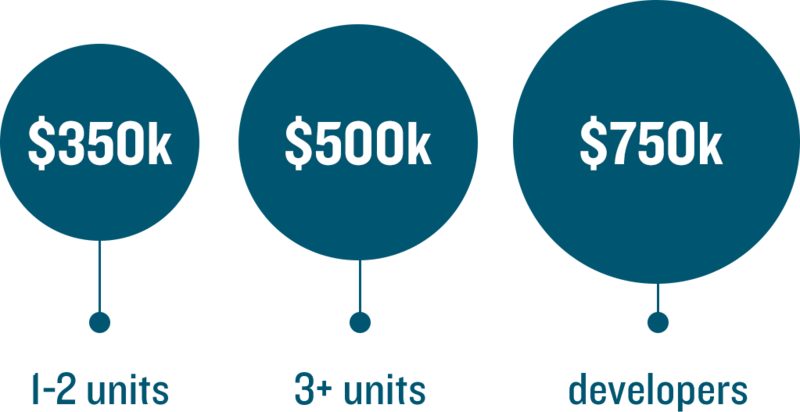 ft. space to a 1,200 sq. 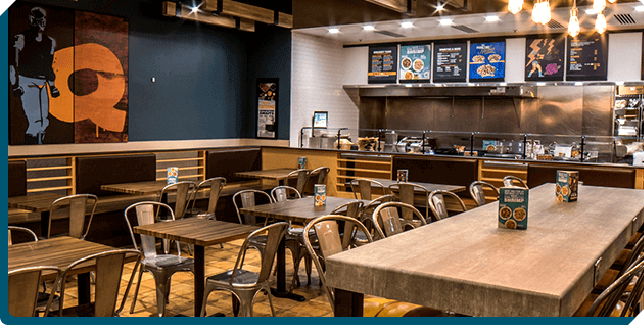 ft. space, so we can customize the restaurant to fit the needs of the location.